Proposals are invited for an international conference on The Good Soldier. 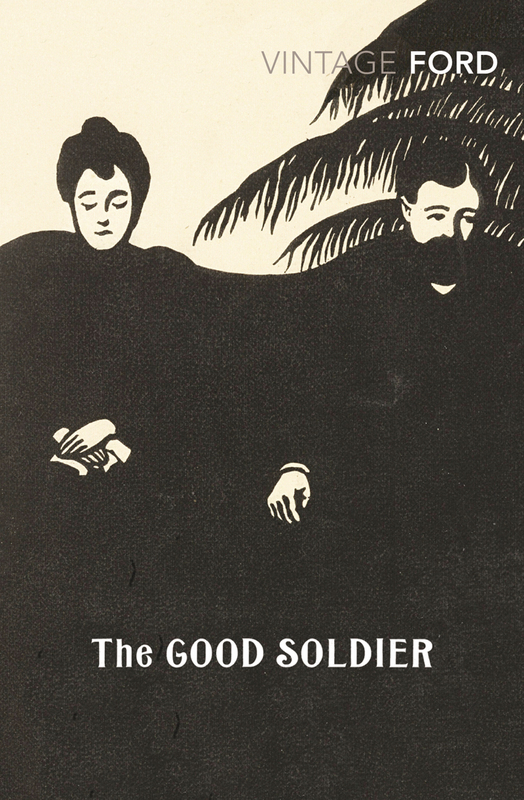 Long regarded as Ford’s greatest early achievement, The Good Soldier is one of the finest modernist novels in English. 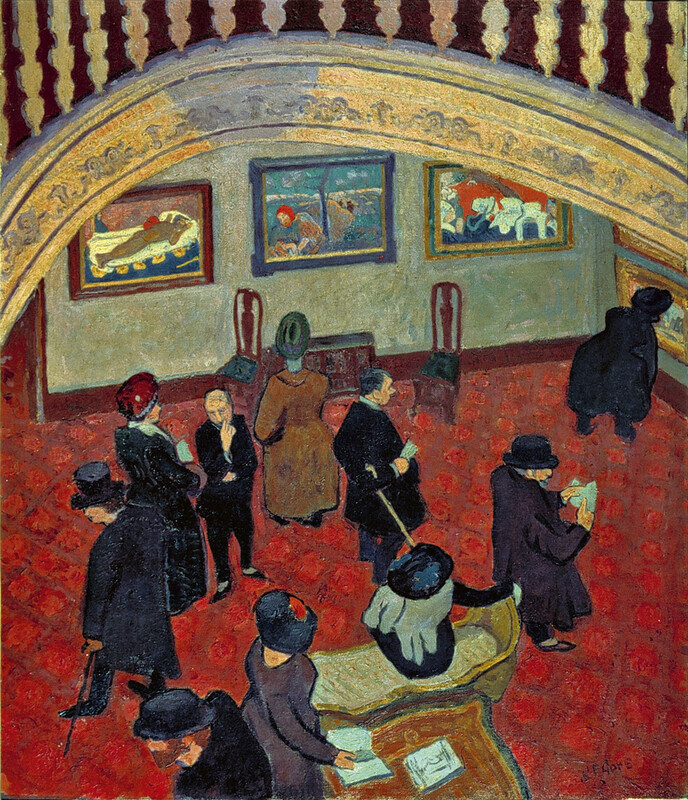 This conference seeks to widen our comparative assessment of Ford’s first masterpiece, whose centenary in 2015 will be marked by a special volume of essays in the annual series of International Ford Madox Ford Studies. We are keen to receive proposals from graduate students as well as established scholars, and we especially welcome papers discussing The Good Soldier in relation to Ford’s other writing: his essays, novels, short stories, poetry, and life-writing.